The best brigade history, I have ever read. In 1957, John J. Pullen established a new template for Civil War regimental histories with “The 20th Maine”. This book, which has never gone out of print, changed the public’s expectations about what these histories would be. Lance J. Herdegen has done the same thing for brigade histories. This is the best brigade history I have ever read. It is a perfect combination of history, personalities and battles with excellent scholarship throughout. You can always find an argument about “best”. Everyone has a candidate and many have strong feelings about the rightness of their claim. During the Civil War, the Iron Brigade staked a very strong claim to “Best Brigade”. They made this claim, in blood, from Gainesville to Appomattox. The author tells the story in the present tense with all the confusion, blood and sacrifice it entails. Battles are one of the strengths of the book. At Gainesville, the brigade’s first battle, the author vividly captures earnest patriotism meeting the hard realities of battle. The account of Iron Brigade’s fight at Gettysburg is classic. This might be the most graphic and gripping account of the brigade’s stand in print. This is an experienced brigade with no illusions, badly outnumbered; they simply refuse to give way. 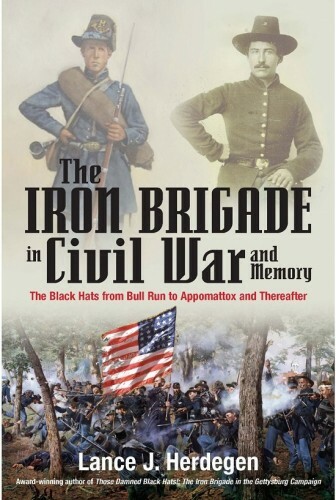 Unlike other Iron Brigade books, this one continues beyond Gettysburg. Badly depleted regiments struggle to maintain their identity. New regiments change the character of the brigade. Draftees and bounty men create questions about their willingness to fight. In 1864, the original regiments can muster out of service. There is an excellent account of the reenlistment process, the questions and reasons why some stayed as others went home. A very different Iron Brigade enters the Overland Campaign just as a different Iron Brigade takes the road to Appomattox. 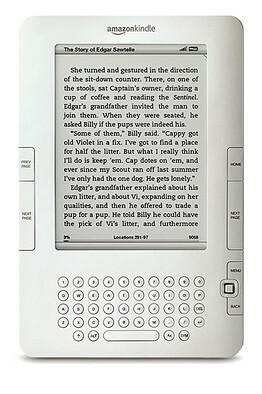 The author explains the factors that made these changes. The book ends with an account of the men’s lives after the war and how history remembers them. A brigade is not just marching, fighting and camp life. A brigade is people. This book never lets us forget that these are real men living real lives. 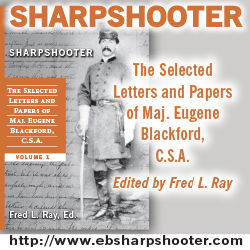 The author introduces these men, tells us about them and makes them our friends. This is a warm human history too. It is full of the incidents, jokes and events that where more of the war than the battles. Regimental and brigade politics are always just below the surface. We explore the Civil War’s largely political promotion policies and see how the way changes things. This allows us to see the idea of and the realities of leadership during the war. This adds another dimension to the human element of the book. This is a Savas Beatie book. That means excellent maps, abundant illustrations, footnotes and all the items we expect in a serious history presented in a quality book that is as much a joy to hold, as it is to read. Putting this book on my wish list. I have so many wish list items, it may be a while before I get to it. In my own research for my book, Confederate Star Rises I naturally came across the desperate fight between the Iron Brigade and Confederate Brig General J. Johnston Pettigrew’s forces. Both sides wore each other out in that confrontation. A picture of honor and courage on both sides of the line.